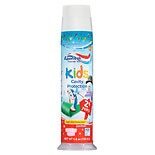 Aquafresh Kids Cavity Protect...4.6 oz. 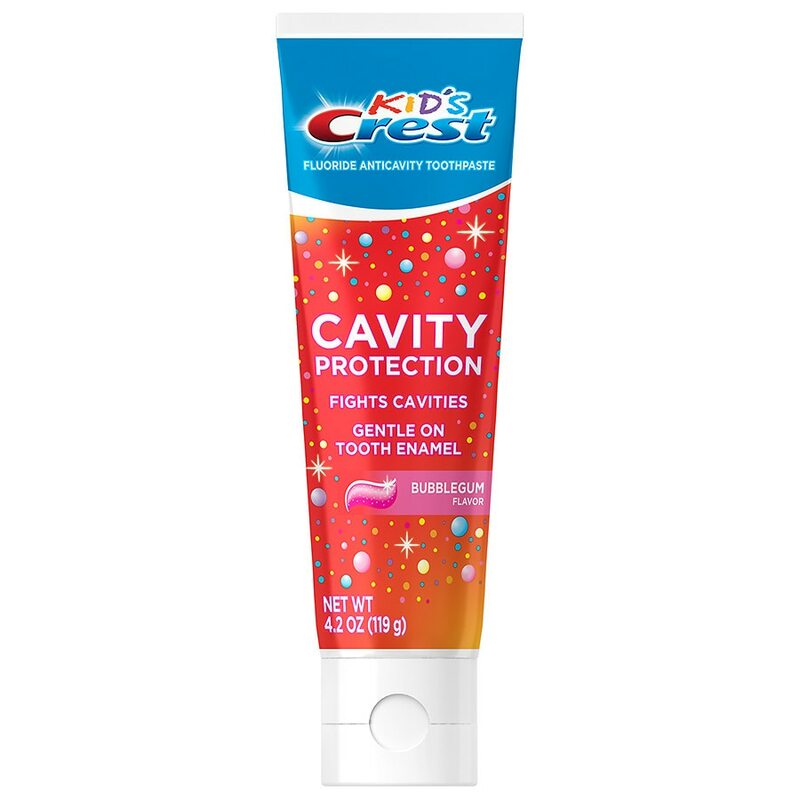 Crest Cavity Protection Fluor...6.4 oz. 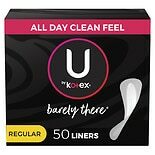 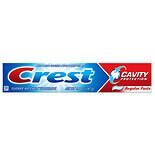 Crest Stages Pro-Health Kids ...4.2 oz. 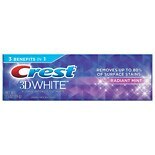 Crest Complete Multi-Benefit ...6.2 oz.